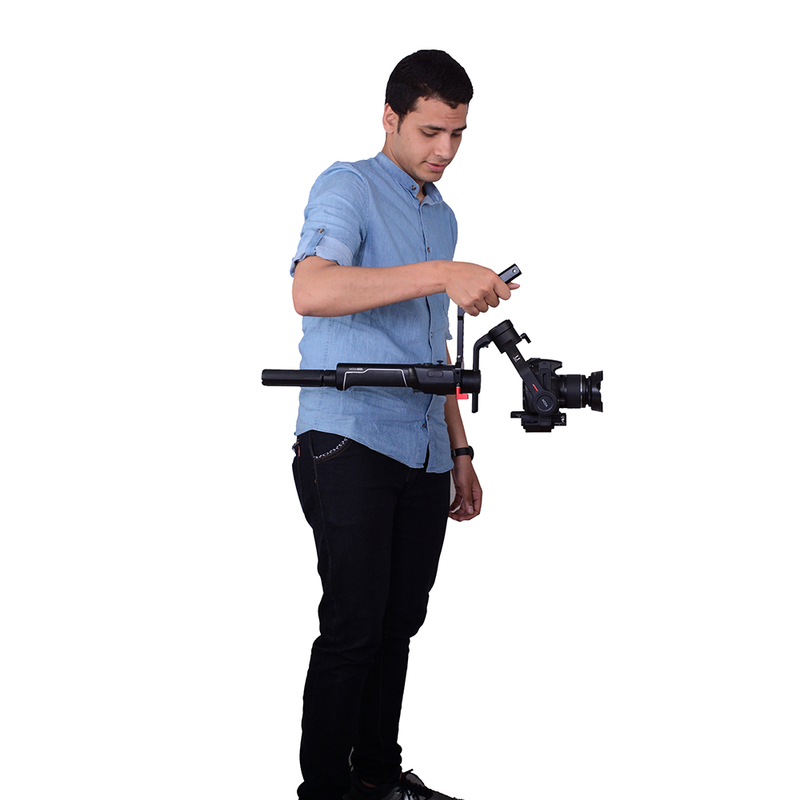 Is there anything really very special for Moza air 2 &Crane 2 gimbal? 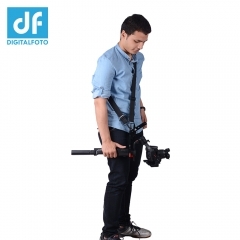 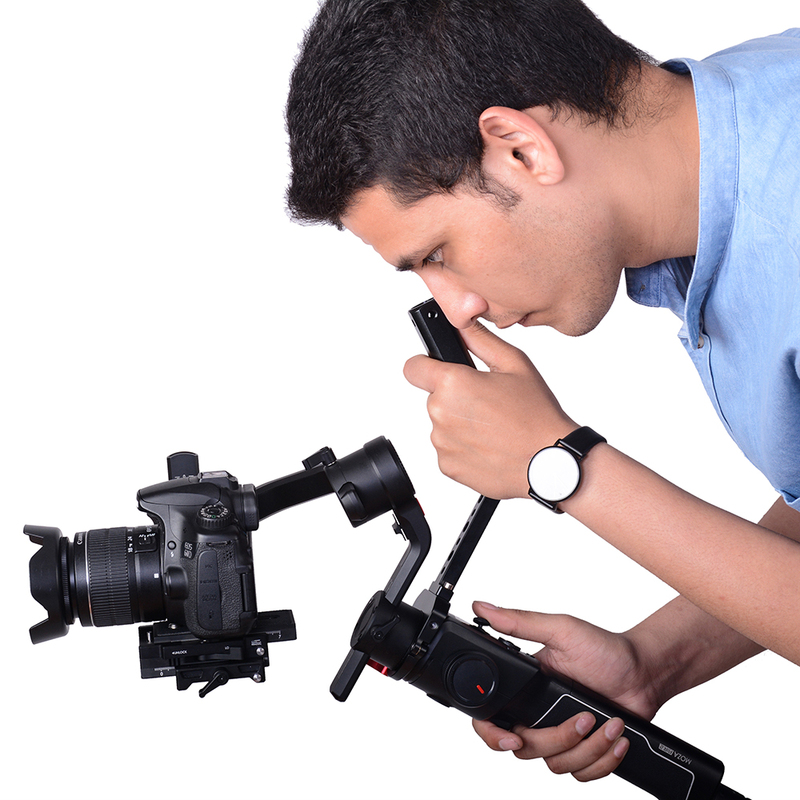 The answer is DigitalFoto Solution Limited`s TERMINATOR-AIR2 VERSATILE HANDLE . 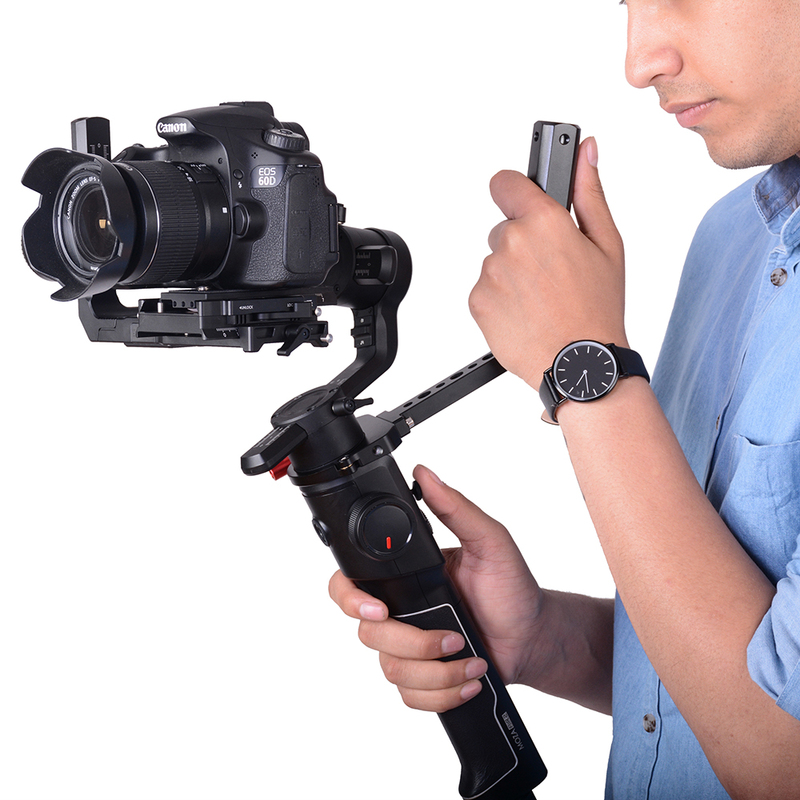 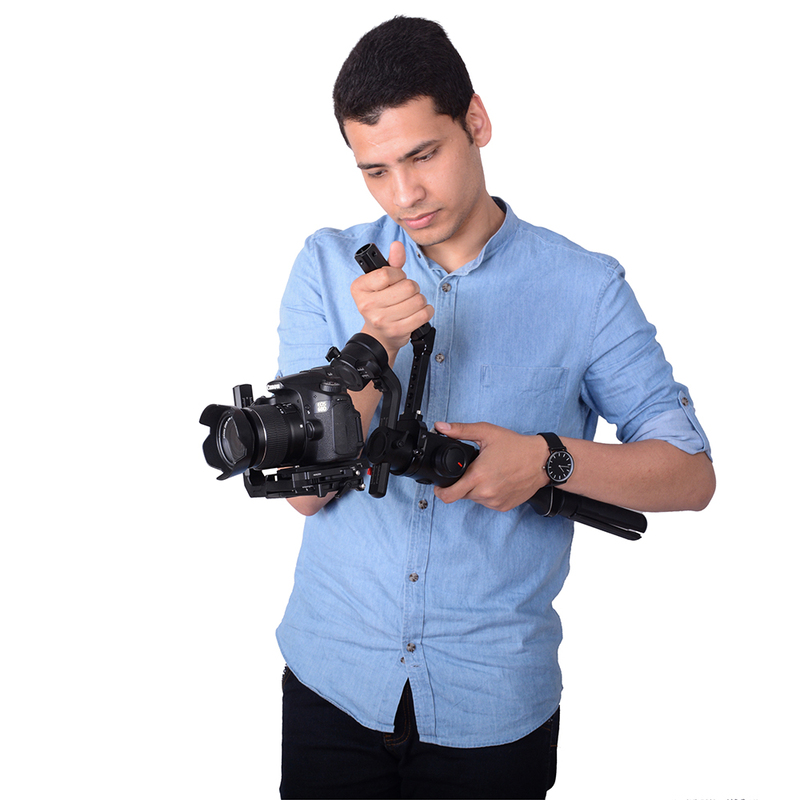 NO.1 Terminator`s handle versatile design will make your Moza air 2 &Crane 2 gimbal be zhiyun weebill handle design,which will 100% release your handle . 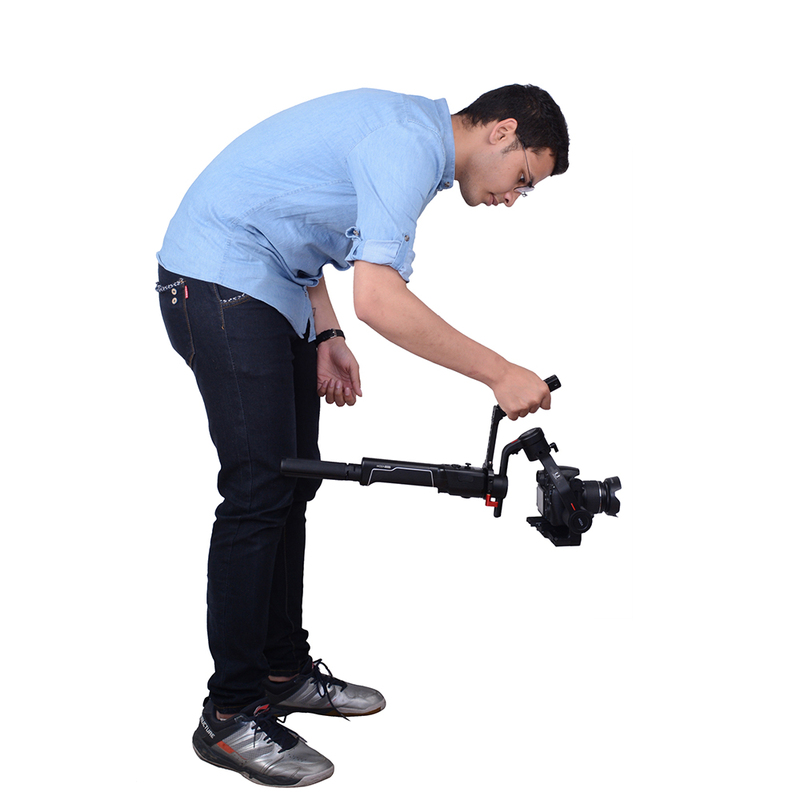 NO.2 Terminator including various 1/4” 3/8” screw hole for mounting monitor microphone etc,no need to worry about magic arm,because Terminator including 2pcs mini magic arm. NO.3 Terminator can add one shoulder strap,which can totally liberate your hand by your shoulder.